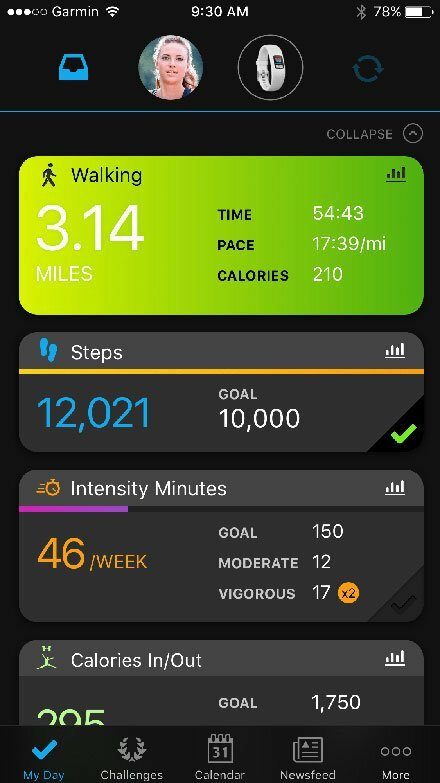 Find more ways to beat yesterday with easy-to-use vívofit 4. 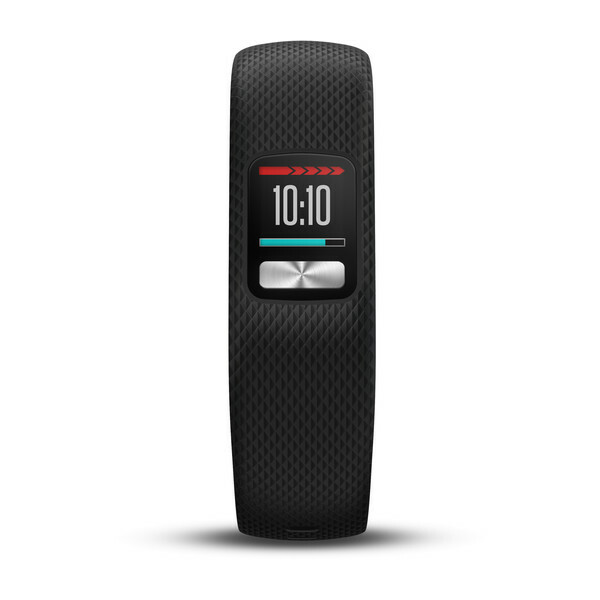 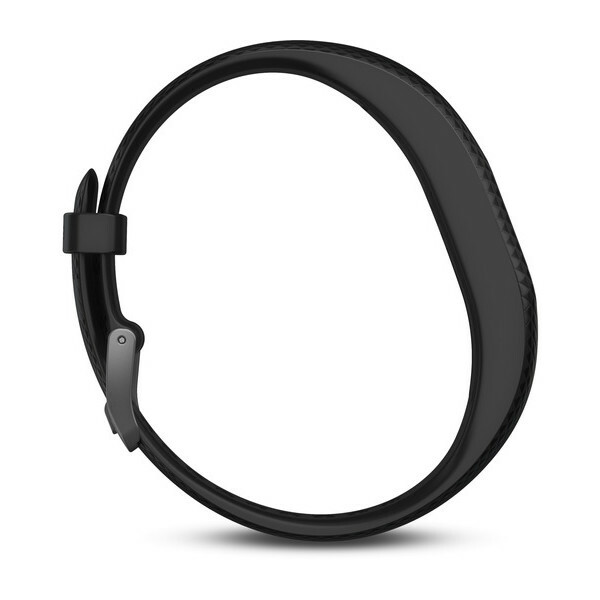 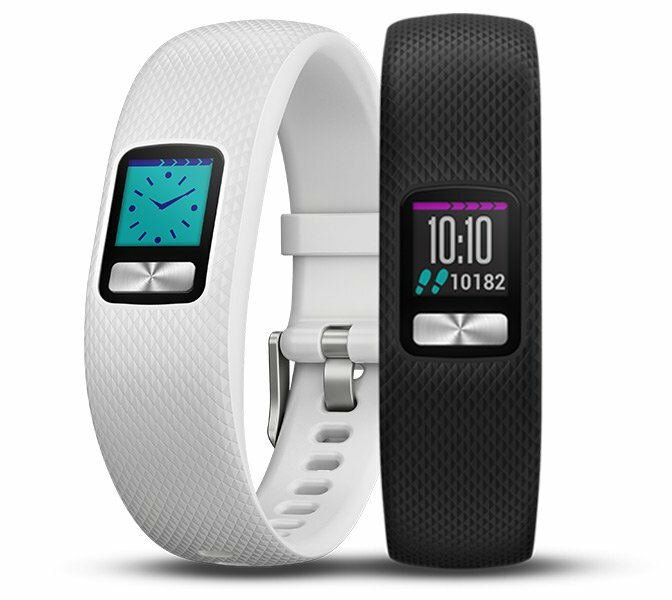 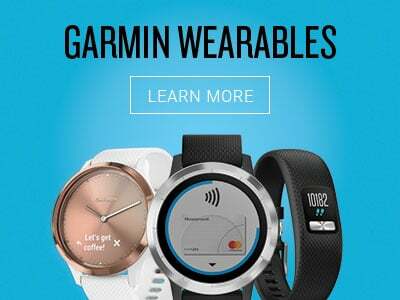 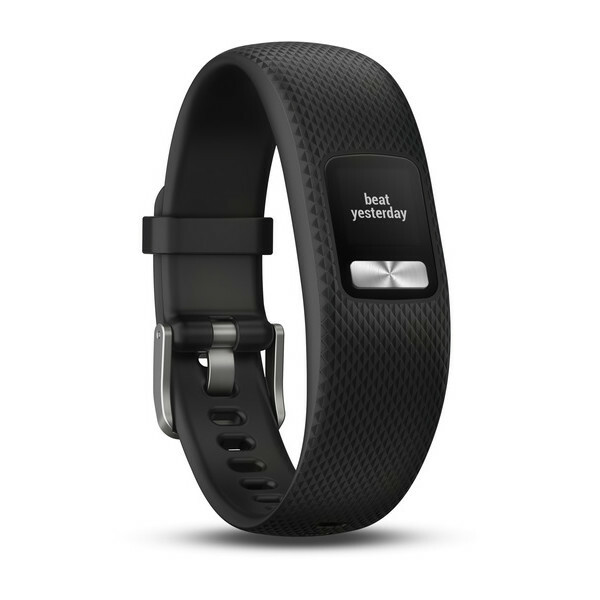 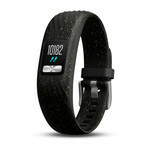 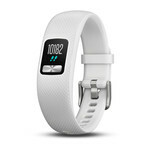 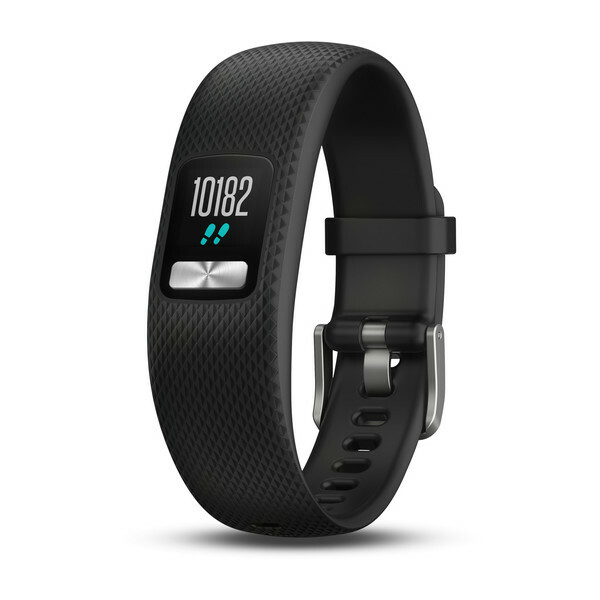 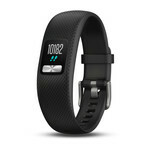 It brings you fitness tracking and the freedom to keep moving without taking a break to recharge. 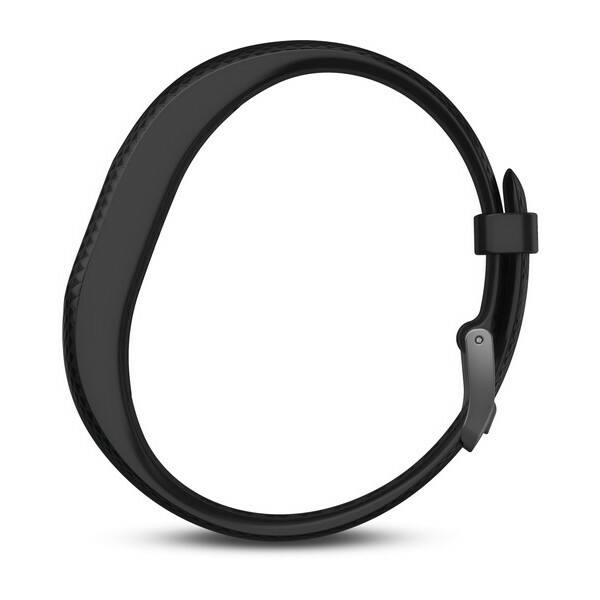 With its 1+ year battery life, vívofit 4 is perfect to wear 24/7, so you’re always tracking your activity, automatically classifying it with Move IQ and so much more.